How to Recover Missing or lost RAW photos on Mac | lets discuss: storage media & recovery! “RAW” is a well-known term in the photography field. It is a digital image format that is the equivalent of a negative in film photography. That is, it contains untouched or “raw” pixel information straight from the digital camera’s sensor. As such, it is very basic in nature; and that makes it one of the most versatile yet toughest photo formats to deal with. Most photographers refrain from using this file format frequently owing to the amount of effort that goes in post processing of the image since a RAW image is just a combination of one red, green, or blue value at each pixel location. However, those who realize this format’s true potential know its worth since a RAW image can be turned into multiple amazing photos, each having a distinct color set, depth and quality. 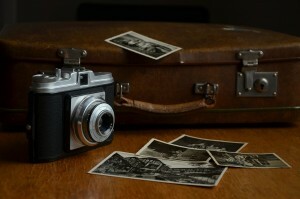 This guide will be focusing on a disastrous situation related to this interesting photo format – RAW photo loss on Mac. At the end, we’ll also be providing a great solution to recover Missing or lost RAW photos on Mac. 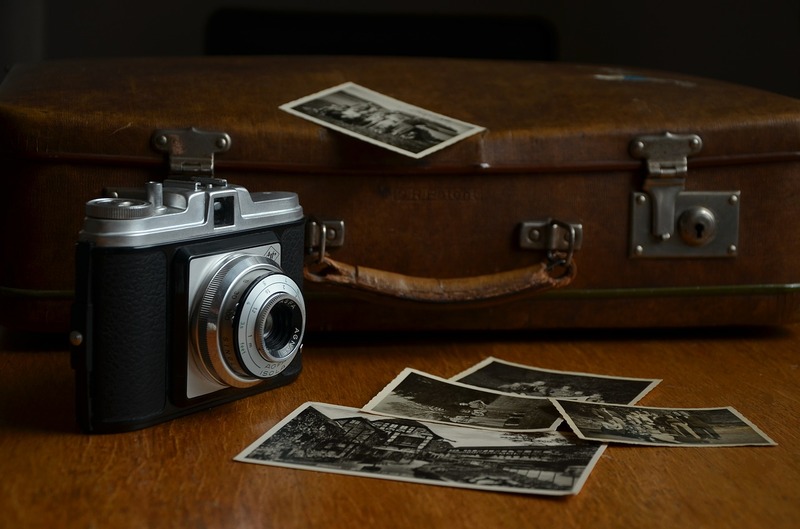 Imagine you’ve just returned from a great location with hundreds of pictures in your digital camera. However, on connecting your camera to your Mac, you discover that none of the RAW photos are visible. Or, all your processed JPEG photos are shown as RAW format images. On disconnecting and reconnecting the memory card and repeating the process, the Mac displays a message prompting to format your memory card. Any such occurrence is enough to send your mind into a tizzy. At such a time, it is important to accept that you’re facing a potential data loss situation and might need software for RAW photo recovery. Also, it might be helpful to understand why such a thing happened in the first place. No one can ignore the loss of precious photos since they’re a testament to the wonderful times we’ve experienced. As such, if you do encounter RAW photo loss, you should stop feeling helpless and immediately download Stellar Photo Recovery (Mac) software. This brilliant utility recovers deleted, formatted, lost photos, pictures, songs, movies, and other multimedia files from Mac systems, external drives, USB drives, iPods and digital cameras. With support for a wide range of image, audio and video file formats and the capability to efficiently scan hard drives with capacities over 2 TB, this software will prove to be your best bet for recovering lost or inaccessible RAW photos. From Select What to Recover screen, select the desired type of data i.e. Photo, Photos, Audio, and Videos you want to recover. The All Multimedia Files option is turned ON by default. You can also customize your scan by selecting your preferred type. Click Next. A Scan screen appears displaying all the connected hard drives. From the list, select the hard drive that you want to scan for recovery. Click Scan. A screen showing the scanning process is displayed. If you wish to stop the scan at any point, click Stop button. Once the scanning process is complete, details of the files and folder found are displayed in a dialogue box. You can preview the files. Select the files that you want to keep and click Recover. Post that, select the location and save the file. That’s it – the simplest way to recover lost photos on Mac, external drives or memory cards. So don’t get all panicky if you face RAW photo loss again. Just rope in a great RAW image recovery software like Stellar Photo Recovery (Mac) and forget your woes!